Happy Friday!! 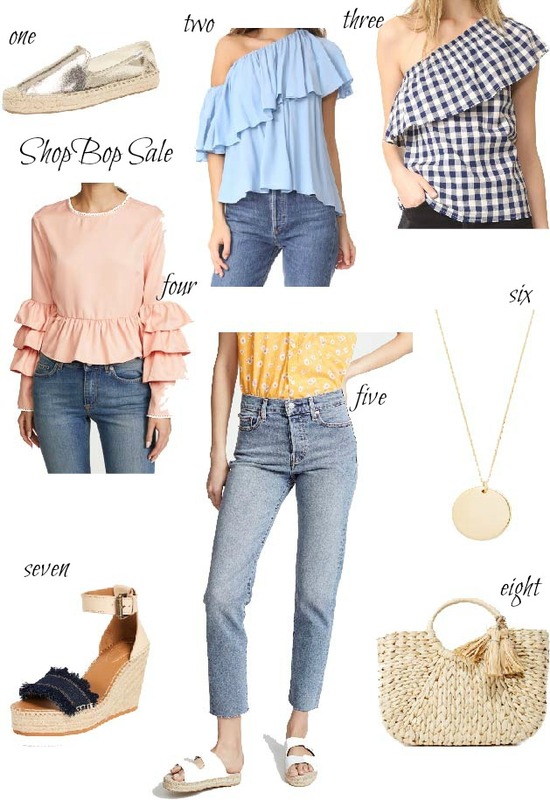 A great sale is going on now through tomorrow…the Shop Bop spring sale is a great time to freshen up your wardrobe! The more you spend, the more you save. I rounded up some of the items I love for Spring. 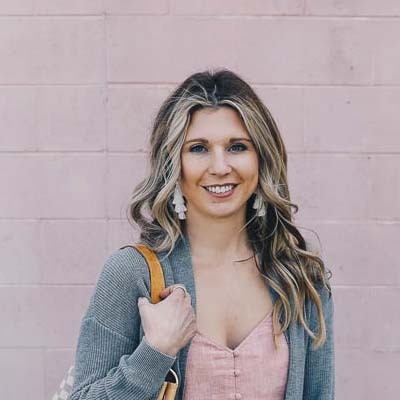 In the Spring, I always find myself gravitating towards softer colors and I am ready to freshen up my closet a little bit! This weekend we are headed to my sister’s in KC for my nephew’s first birthday. I am excited for a fun, little weekend away. It is always fun to hang out with my sisters and have the cousins together!